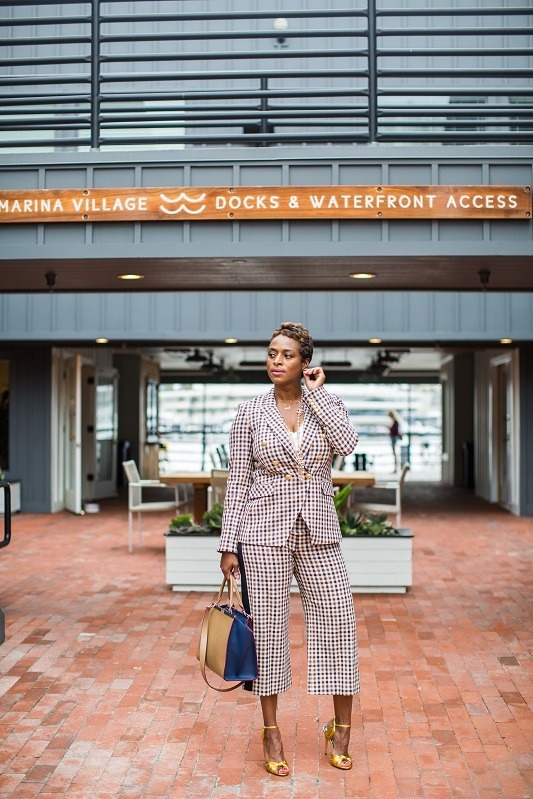 Styles by Doniel | Time to Suit Up! 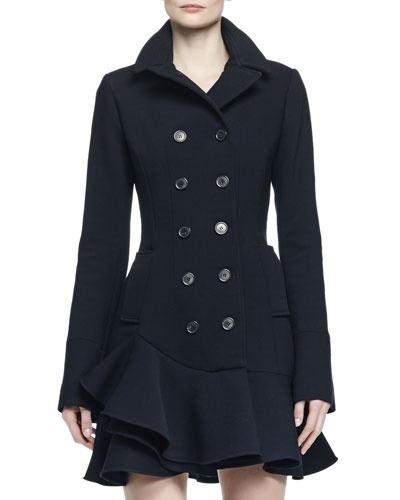 I’m so happy that Fall fashion is back in season! 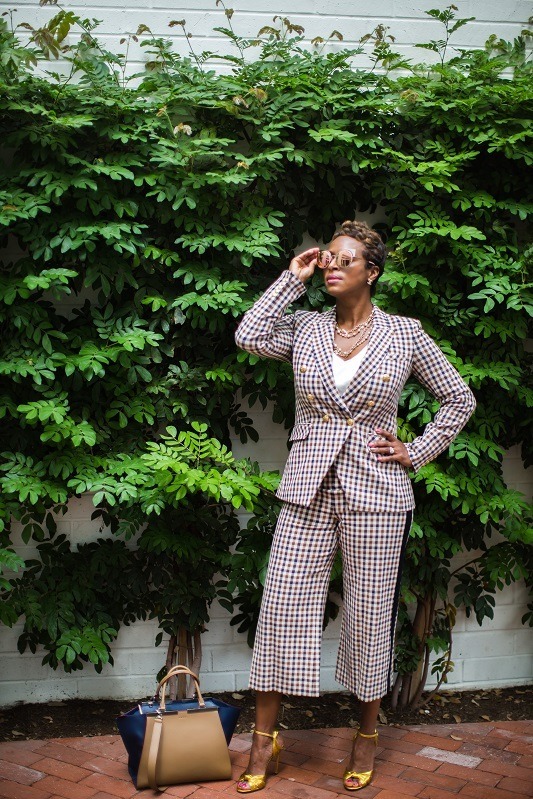 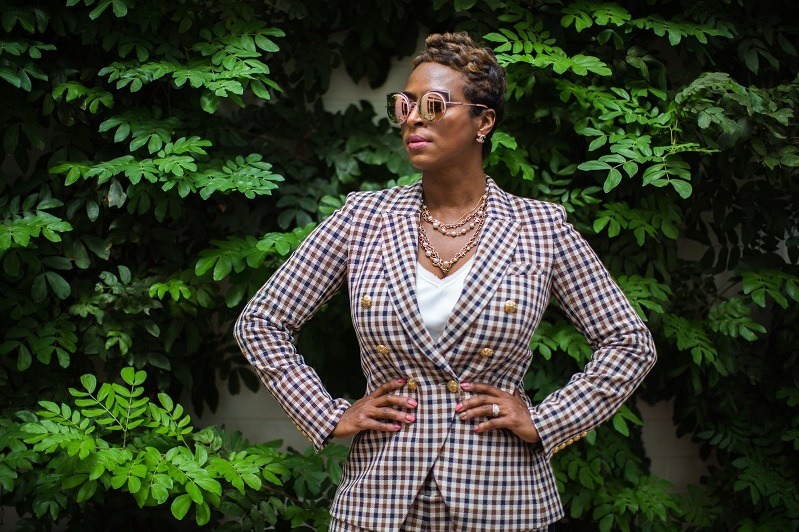 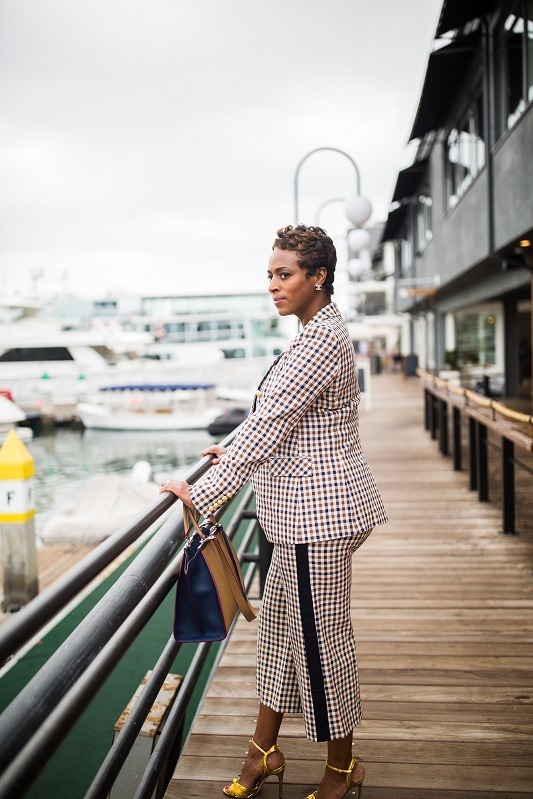 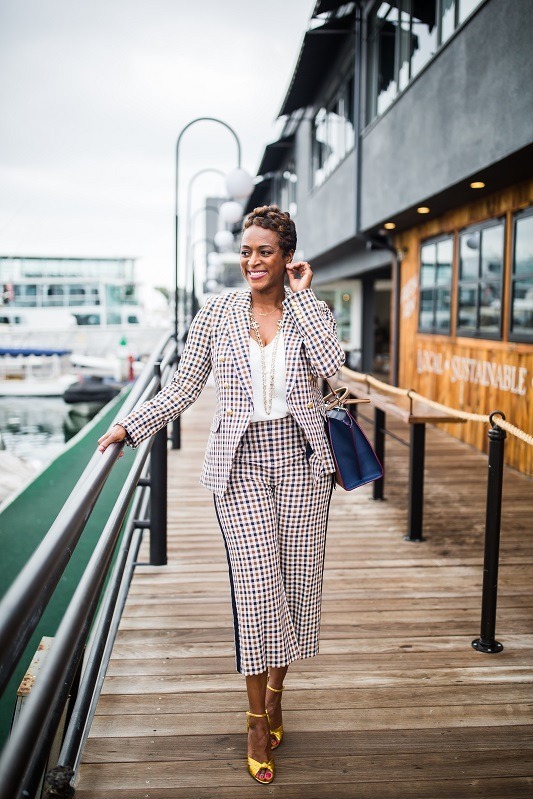 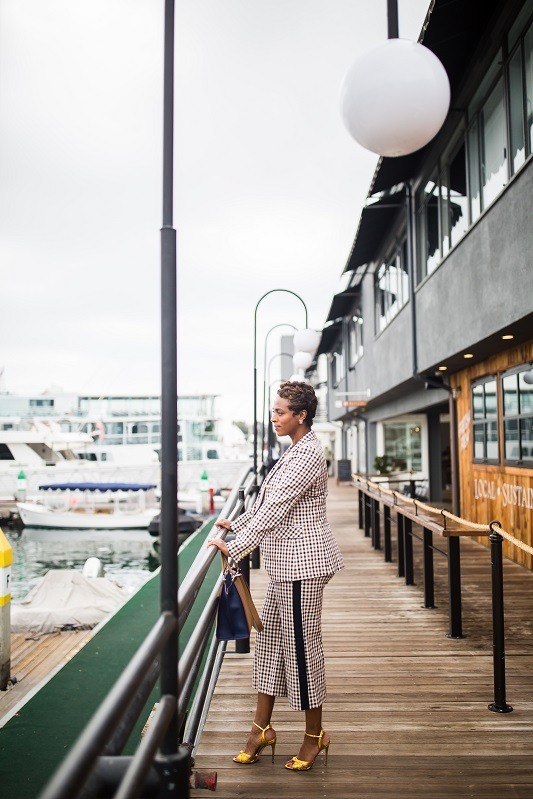 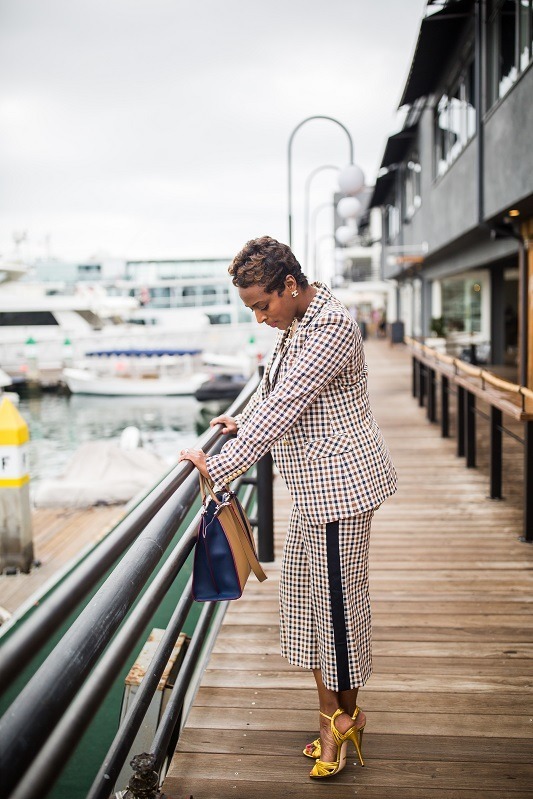 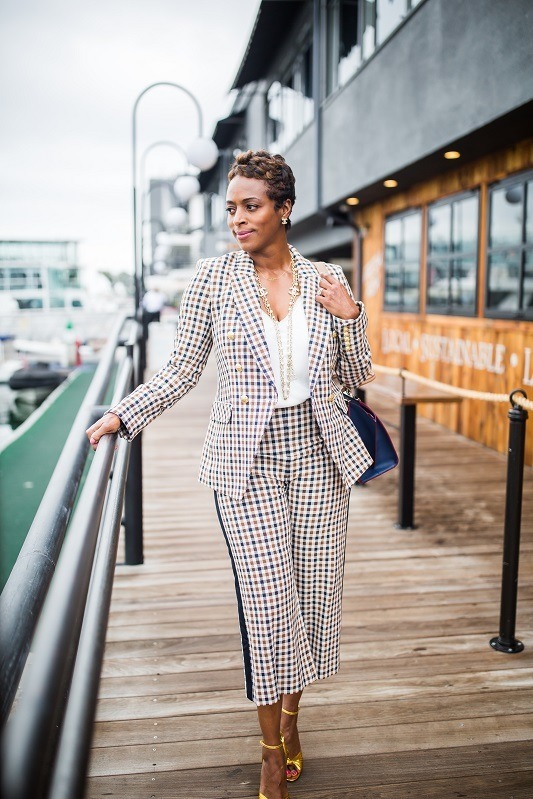 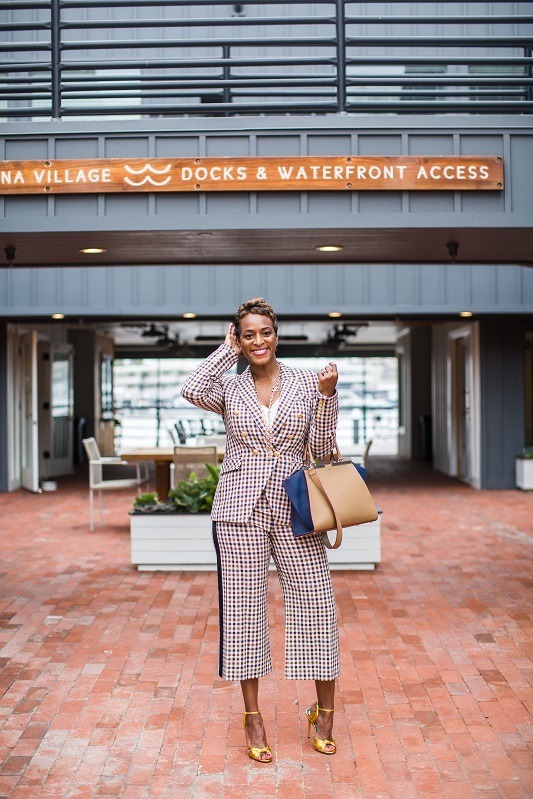 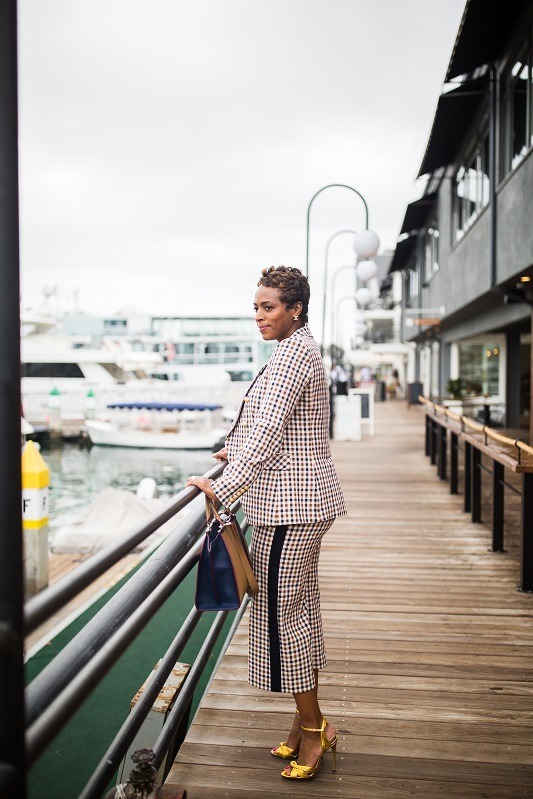 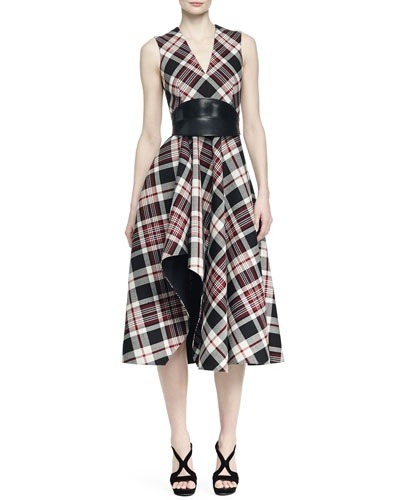 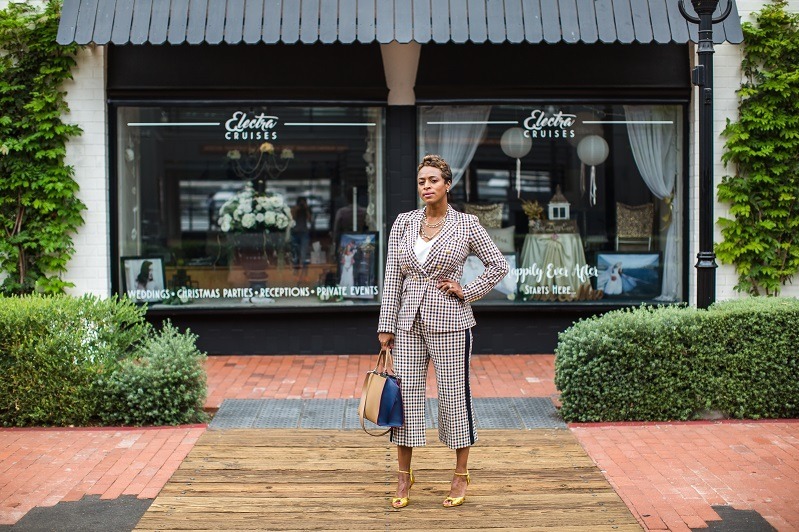 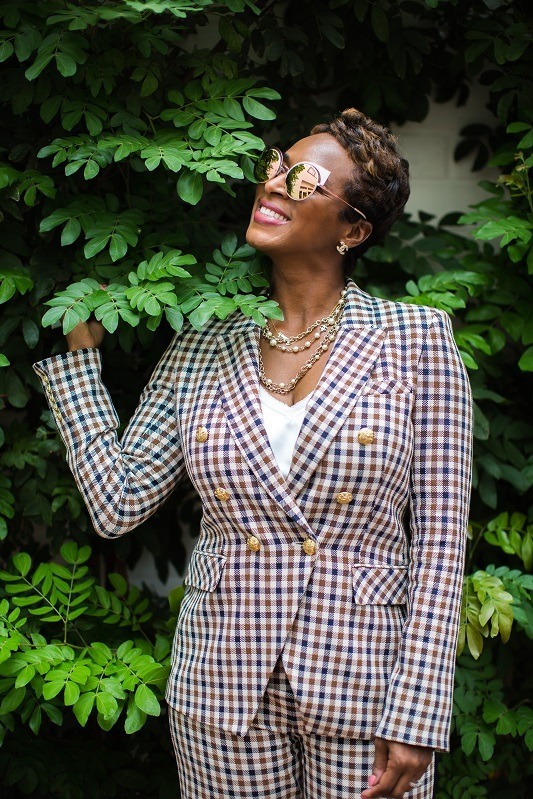 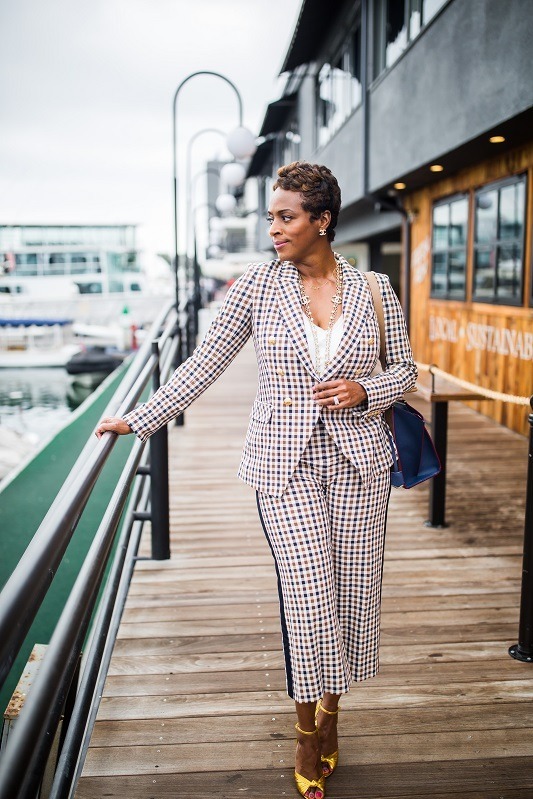 This unique check-print pants suit by Veronica Beard is the perfect ensemble for work or casual outing. 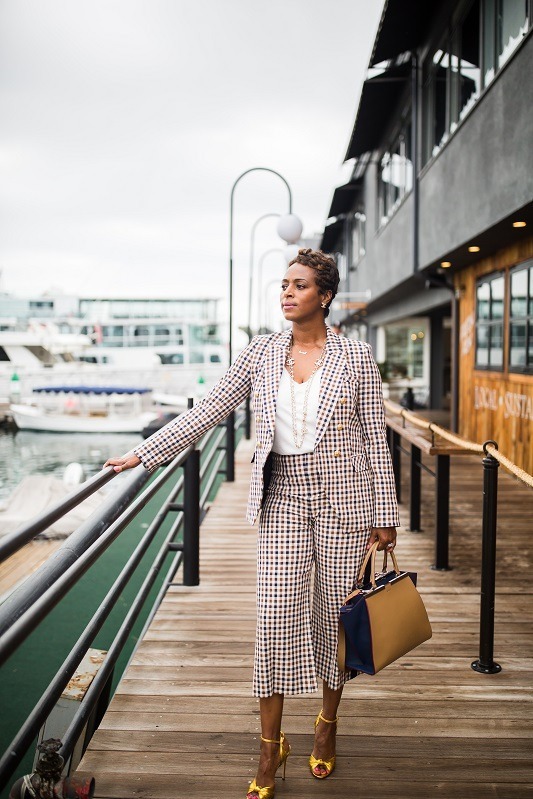 The flared, cropped and side-striped pants adds the perfect balance to the more structured double-breasted, gold button blazer. 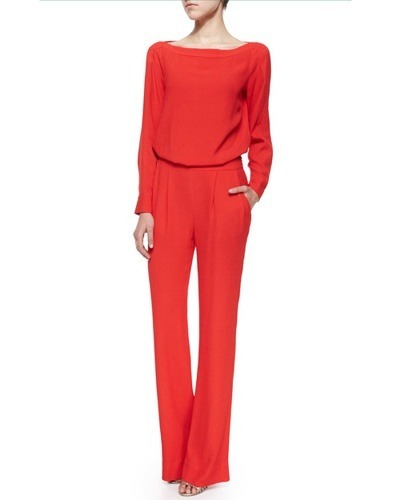 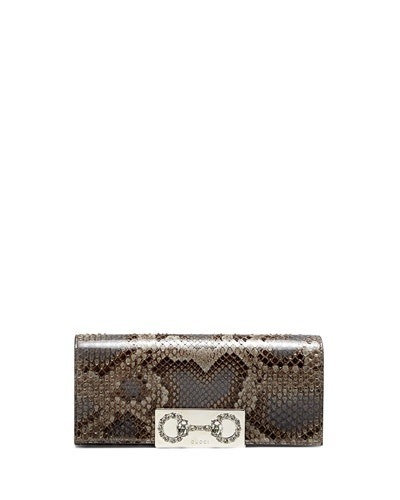 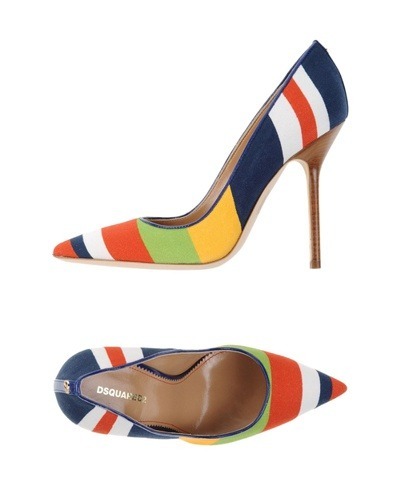 Just add your best camisole and heels and you’re ready to go! 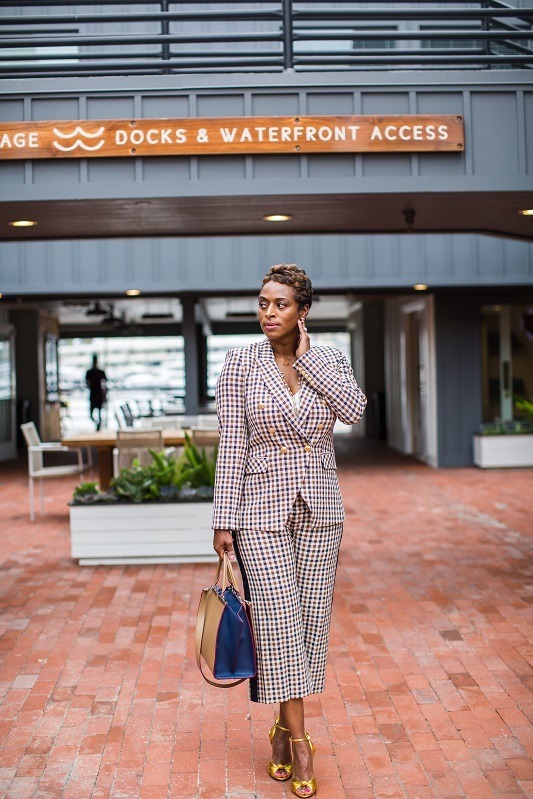 Hope you love today’s look as much as I do!